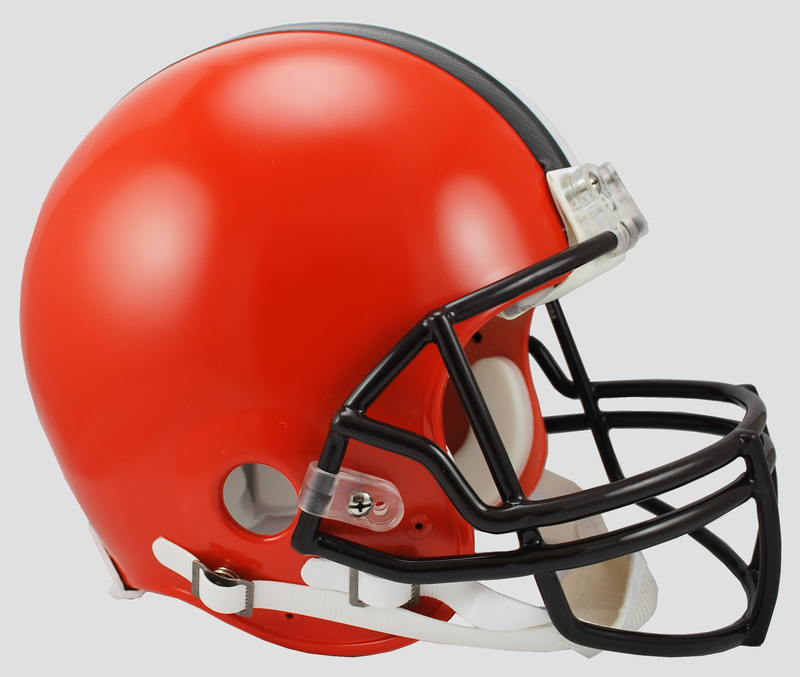 The ultimate Authentic Riddell NFL football helmet. 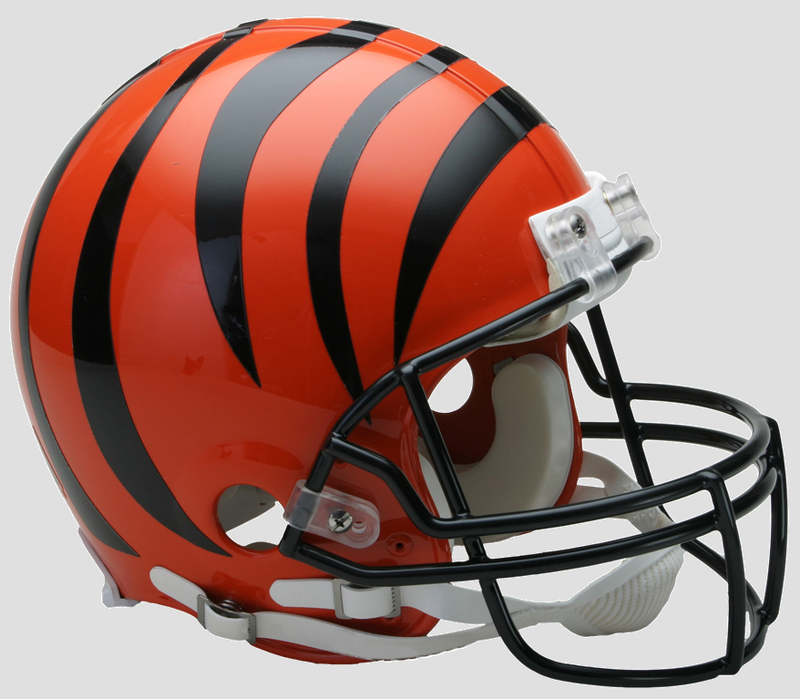 Full scale Riddell NFL Pro Line NFL VSR4 full size football helmet. 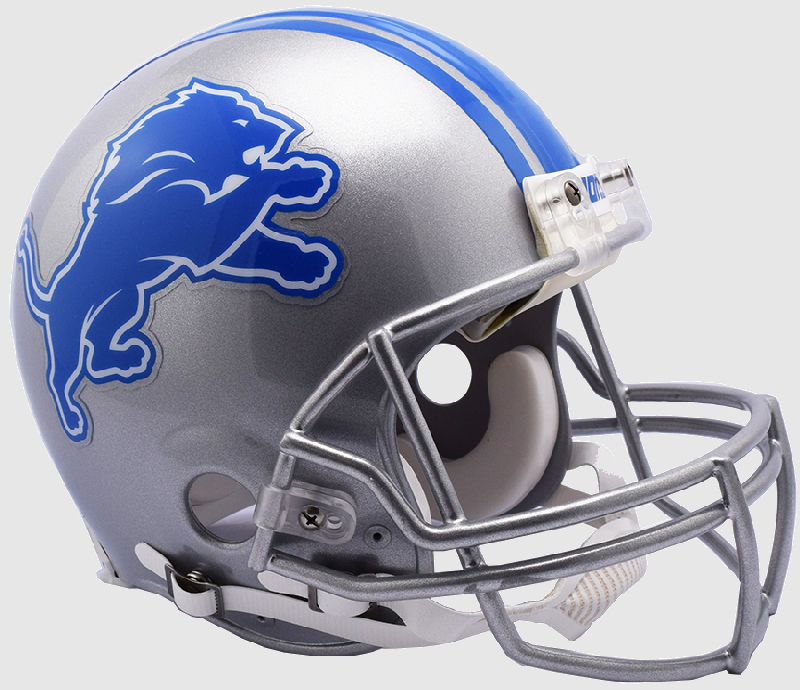 Official NFL football helmet team decals. 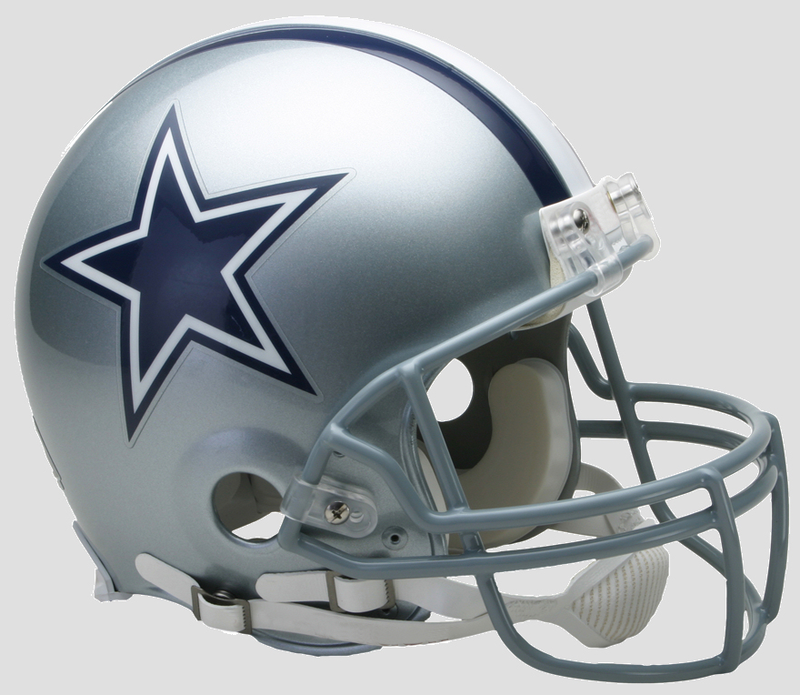 Kra-Lite II Polycarbonate Lexan shell and with 2 inflation points. 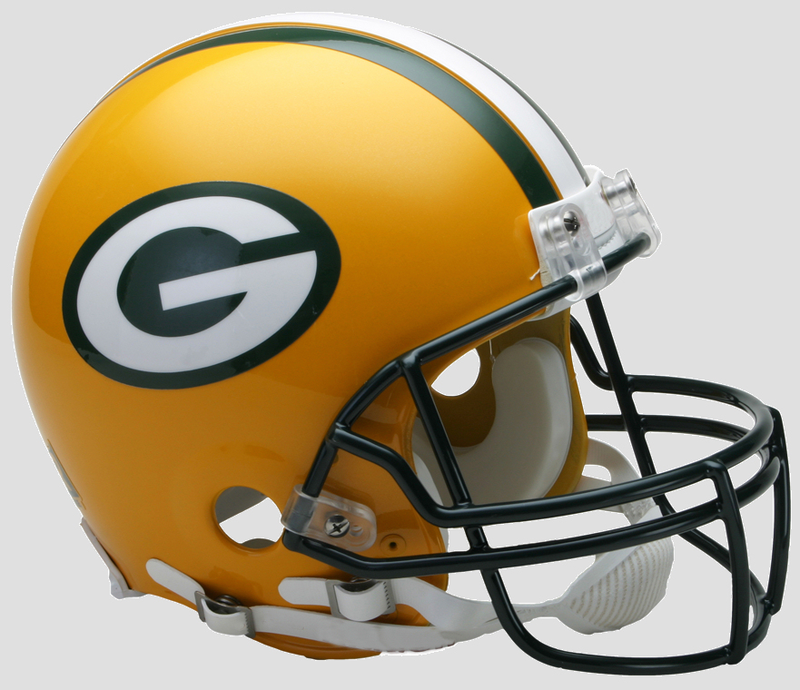 Snap out interior padding, and a 4-point chinstrap, perfect item for autographs and collectors. 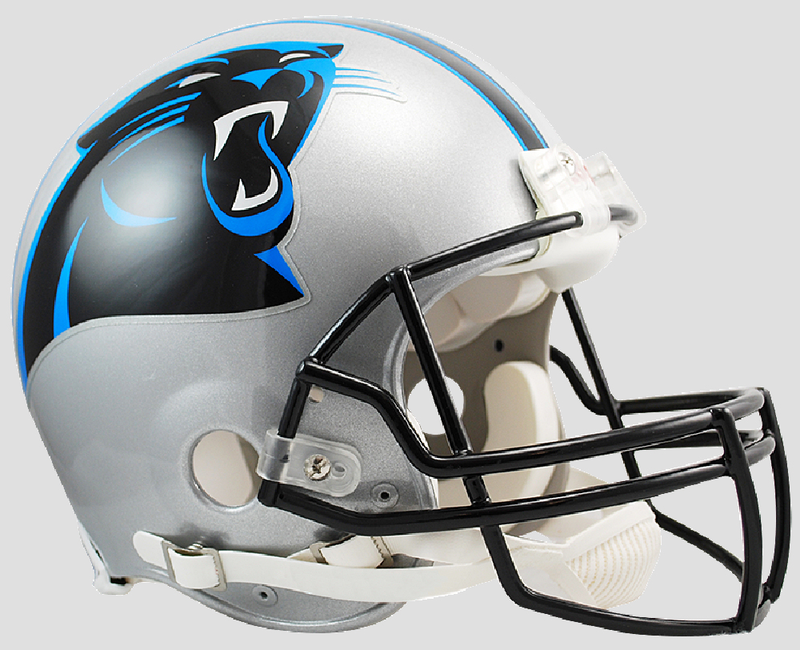 This officially licensed Riddell NFL Pro Line authentic full size football helmet is just like what the pros wear on gameday. 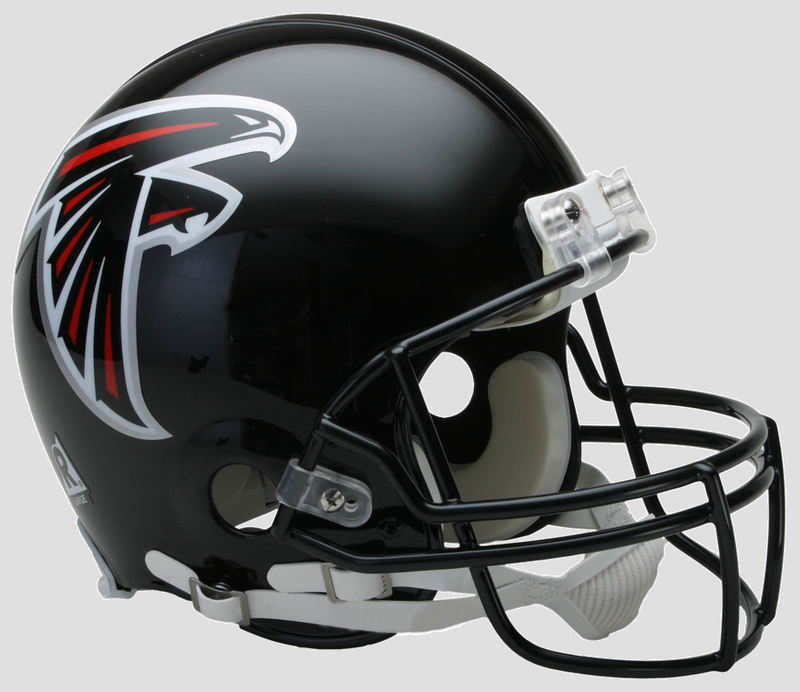 Steel polyvinyl-coated quarterback / running back style facemask. 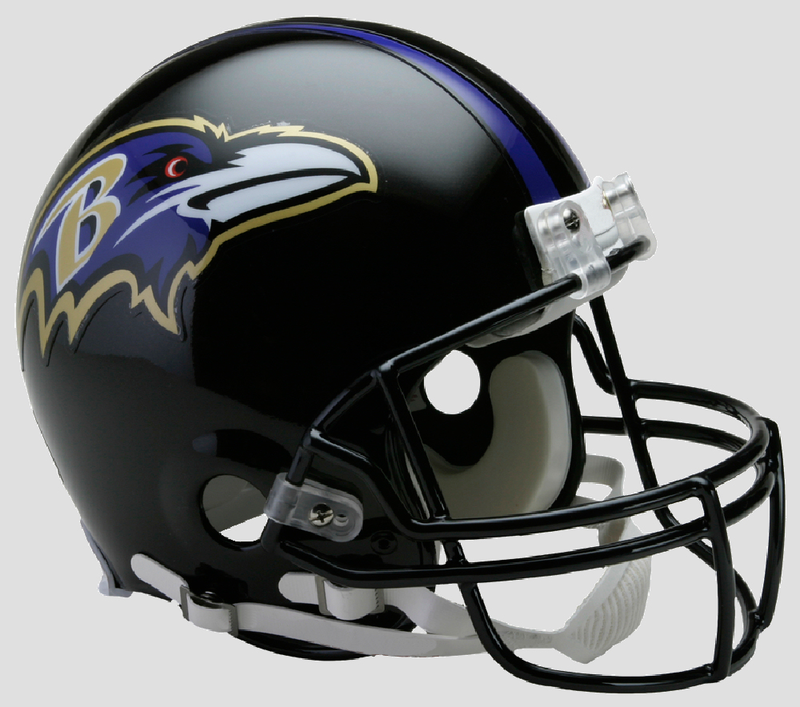 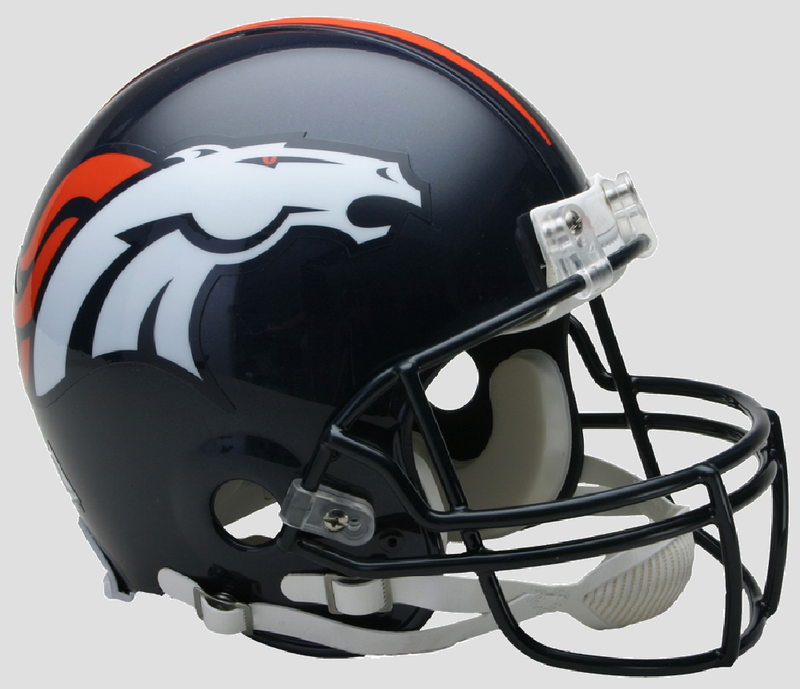 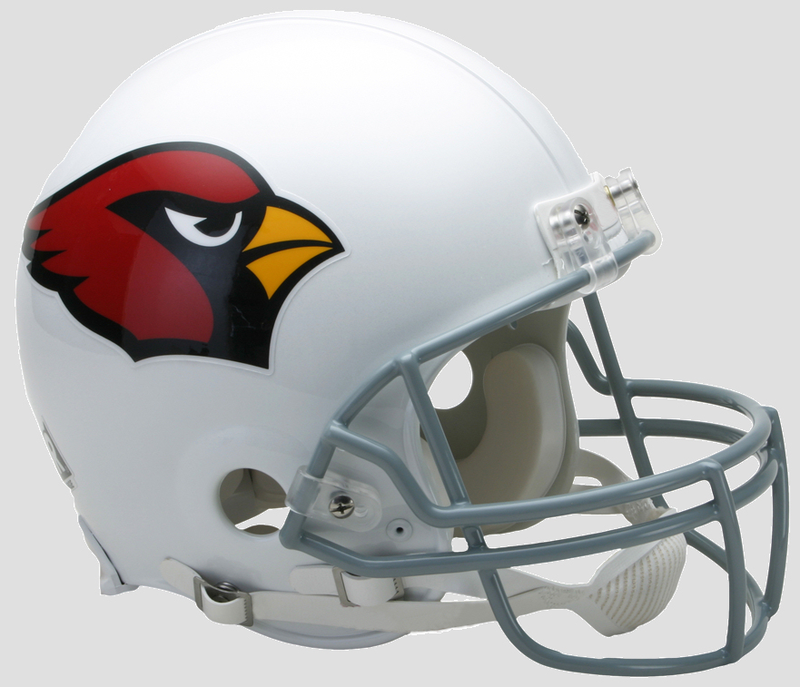 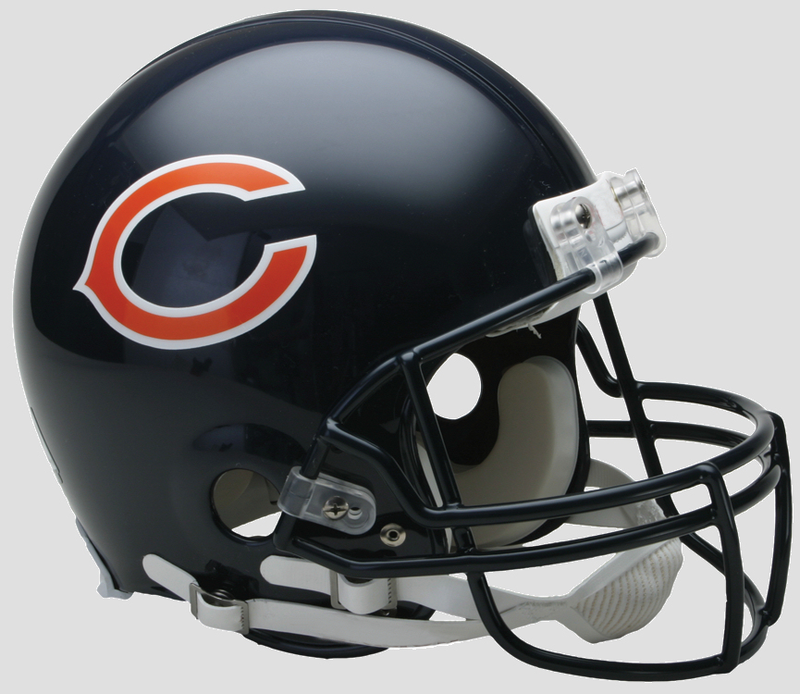 This is an affordable NFL football helmet for the NFL true fan. 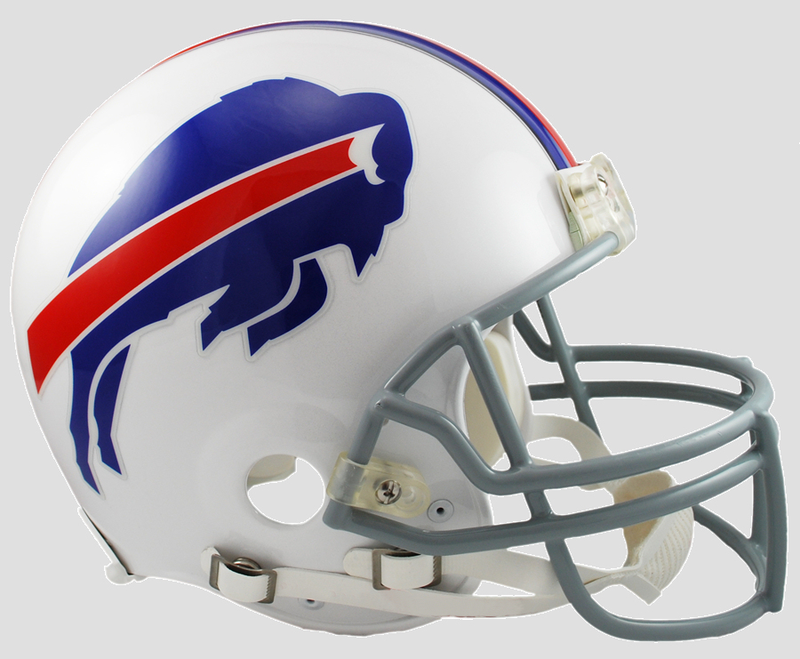 NFL Team name on back bumper (except Chiefs, Steelers & Giants).